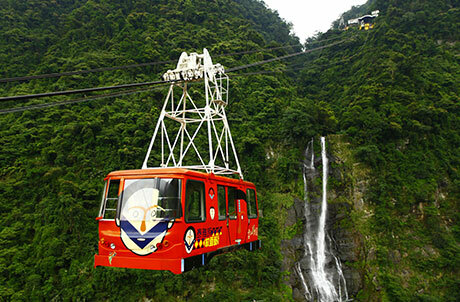 Ocean Park daytime admission tickets holders entitled to a 10 % discount on admission tickets to Yun Hsien Resort. Valid Ocean Park SmartFun Annual Pass holders and staff entitled to a 15% discount on admission tickets to Yun Hsien Resort. Yun Hsien Resort tickets holders entitled to a 15% discount on daytime admission tickets to Ocean Park purchased at the park's Ticketing Offices. 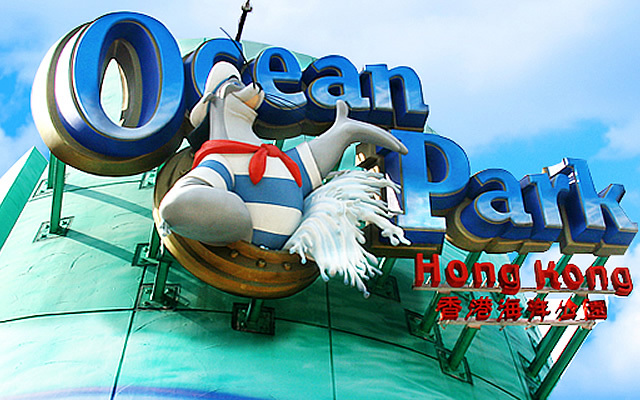 Valid Yun Hsien Resort staff entitled to a 20% discount on daytime admission ticket to Ocean Park purchased at the park's Ticketing Offices. Each day-time admission ticket/SmartFun Annual Pass can redeem a maximum of 4 discount tickets. Only tickets purchased during the promotion period would be eligible for discounts.